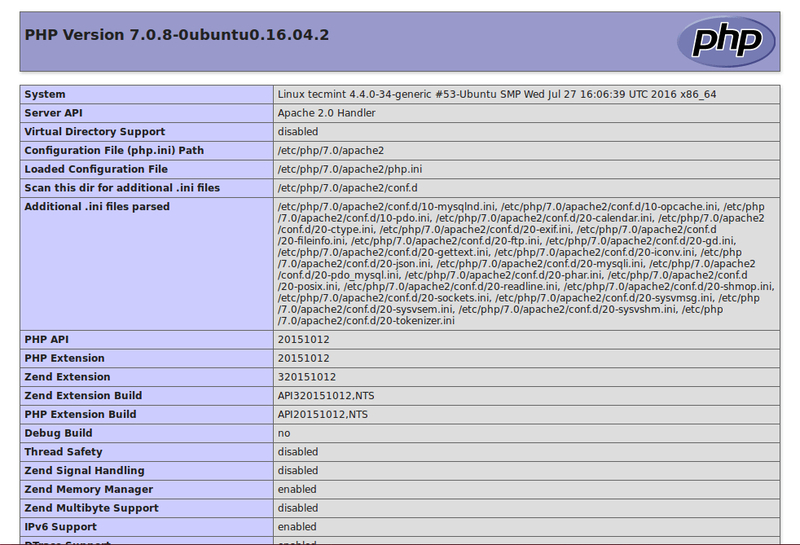 How to install WordPress latest module on Ubuntu? WordPress is one prominent name in CMS market. 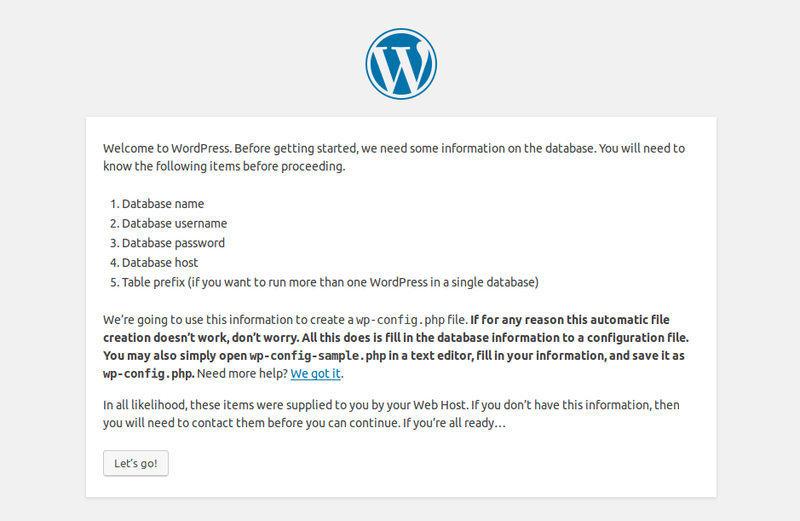 WordPress has earned some really reliable name in the world of content management. With over 23% of the total market capitalization, the platform has proven it’s worth beyond any doubt. Many websites have adopted it as their launching base and look for WordPress module development so as to shift the alignment of the platform to meet their business needs. The popularity of the platform has led to the nourishment of WordPress module development as a full-fledged service. However, before you go onto look for those services, the first thing you have to look for is to install the latest version of WordPress on your system. Here we will discuss the installation of WordPress 4.6 on Ubuntu and Linux operating system using LAMP stack. Let’s take a look at the step by step installation process. 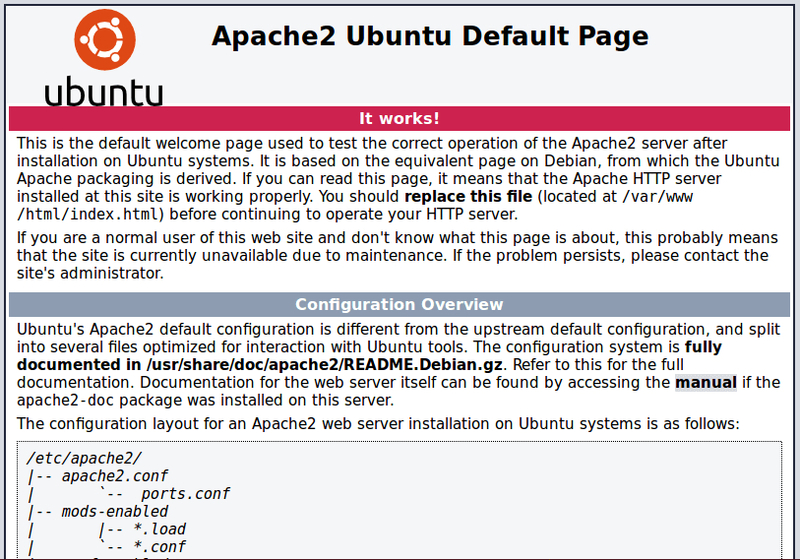 The first step which you are required to undertake is the installation of Apache web browser. Use the command shown below to download it. Enable Apache 2 web server to start service boost time and start service by using the command shown in the following picture. Check wether the browser is working or not. Install My SQL database server by running the following command. Select a strong root user password. After that issue another command (shown below the first command) to ensure the security of your database server. Now we will install PHP and other modules to work with your database server and the web (Use the following command). Now, we will create a info.php file to test whether php is working in collaboration of web server or not ( 2nd command). Now paste the code and press save and exit. Open the web browser and type http://server_address/info.php. Php info page will appear as conformation. Download WordPress and extract its file using following commands. Now, move the WordPress files from the extracted to the Apache default root directory, to provide ownership of the WordPress file to the web server. 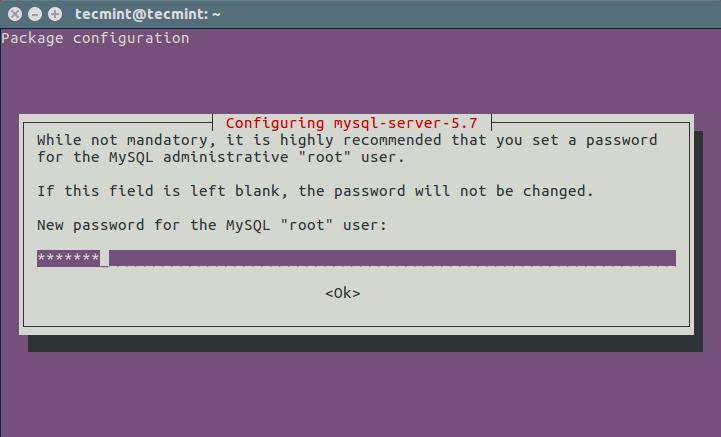 Execute below-mentioned command and enter the password to enter mysql shell. Now follow following instructions to till the termination of the process. Once you complete the above-mentioned procedure your installation procedure will terminate. Now, you can customize the WordPress platform as per your business needs and can integrate it with various WordPress module development to build on the experience of your website.